Reputation Management is about ensuring potential customers don’t get turned away by a tiny group of individuals who might have had a bad exsperience. We go online and attack the issues your business might be on the receiving end of. Weather it be social media, Google yelp,or in the search results we create a customized plan for your business to help cleanup your online image. 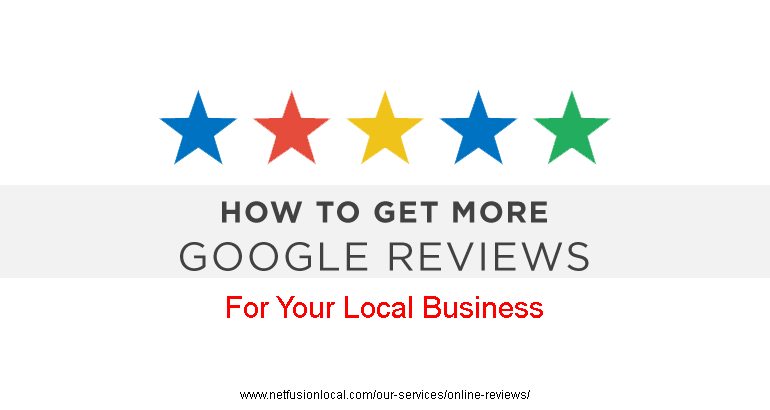 You’d be shocked but most customers will search Google, Facebook, and other social media platforms for recommendations, reviews, and information about your company prior to visting your local business and making a purchase. Create a positive presence on all major internet platforms. Strategically and thoroughly help the pleacement of content that puts a positiive light on your brand, product, or service. We go through and painstakingly move harmful or false information out of your search results. We manage all information on your company keeping it up to date thoughout the various online platforms. We’ll review your position and health against your competition. We will increase the amount of positive content on your company, brand, product and or service therefore flooding the current search results with newer more informed content. When done correctly reputation management can save you money. By removing the effects of negitive content that can be harming your business when you are trying to increase sales and growth. Why fight uphill remove the impediments keeping your company from prospering. If your customer finds negitive reviews or postings about your companyit could lead them to abandon a purchase causing untold amounts of lost revenue and income. Reputation management services can have a huge return on investment on these three areas of your business. 1. Increases the effecitness of your offline advertising / marketing dollars by customers not seeing negitive online content or reviews before making a purchase. 2. Helps your online presents creating greater click throughs, translating into greater conversions and higher amounts of leads generated and or product purchases. 3. Helps your local busineess listings through greater conversion to phone leads. It’s always better to build a positive brand awareness online now then to fix it later after the damage has already been done. Increases your effecitiveness of your off line advertising dollars. Because everyday your potential customers are on Goolge, Bing, and many other search engines looking for solutions to their needs. Within seconds a customer will determine if you are a reputable company and if they should select your company to do business with. Sadly many business owners arent’t aware of what their potential customers might be seeing online. 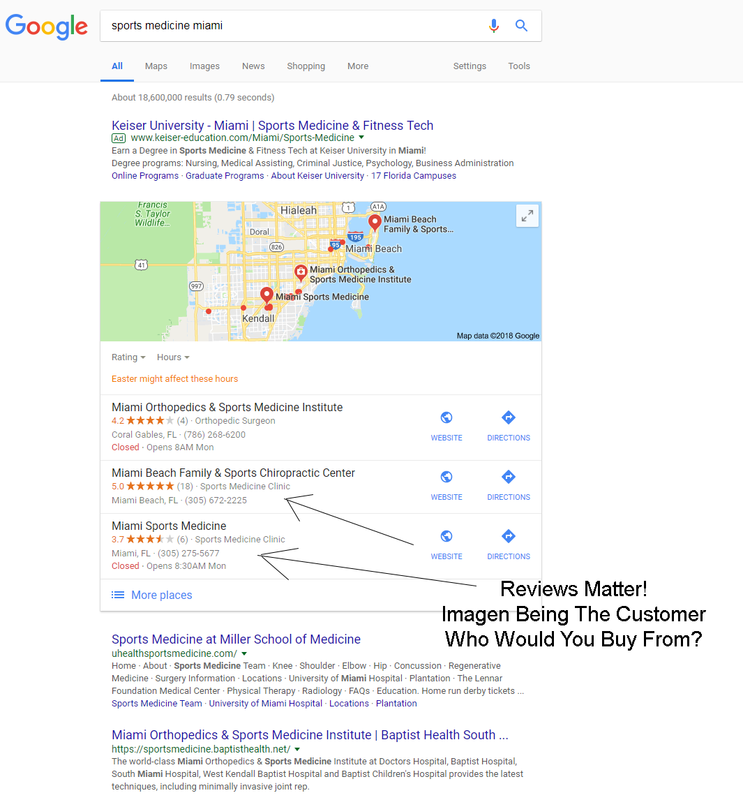 Sometimes a business’s negative consumer complaints, reviews, yelp feedback, and blog can’t hurt a business’s proformance even if it’s website search engine optimization is properly done and showing as a top result on the search engine for it’s business catagory.